Nottingham Forest and Norwich City want to sign Angel Rangel in January, it is claimed. Rangers fans should check out your-promotional-code.co.uk and make the most of great offers. Angel, who turns 36 later this month, has impressed since joining QPR on a five-month contract in August as cover while Darnell Furlong was sidelined. DC United have expressed an interest in the defender and his representatives, who have begun negotiations with QPR, are suggesting that other Championship clubs are keen. And the Daily Mirror’s David Anderson says Norwich and Forest are looking to sign him. QPR face competition from Nottingham Forest, Norwich City, DC United and New York City for Angel Rangel, whose short-term deal at Loftus Road ends in January. 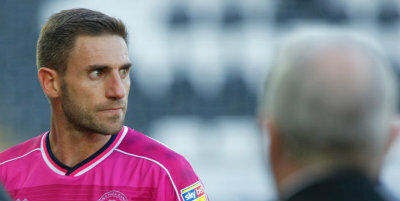 Rangel has made 13 appearances since his arrival in west London and was recently described as “the signing of the season” by QPR manager Steve McClaren because of the impact he has made. 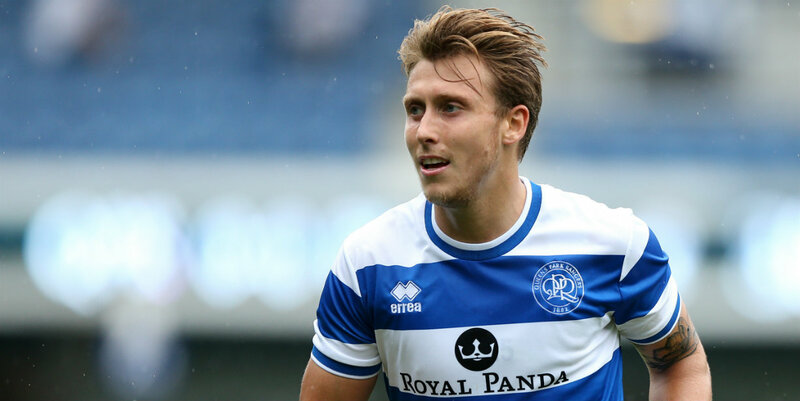 Middlesbrough are weighing up another bid for QPR’s Luke Freeman, according to London Football News. Boro had approaches for Freeman rejected during the summer transfer window.